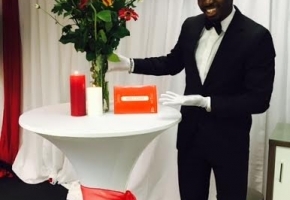 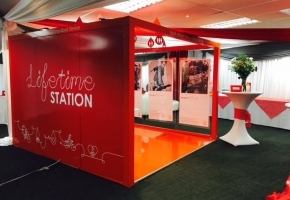 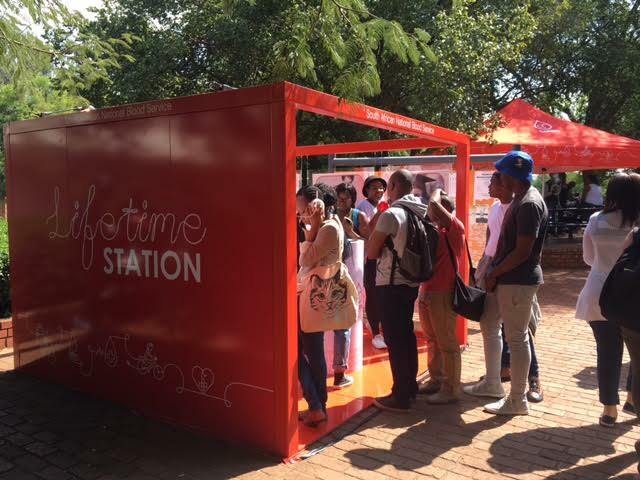 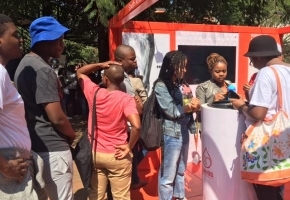 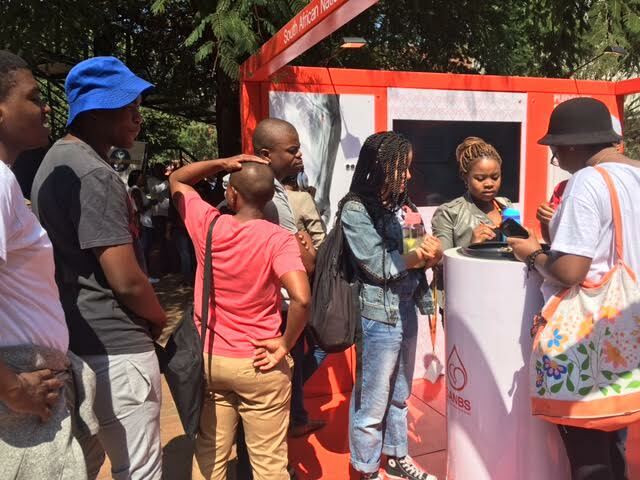 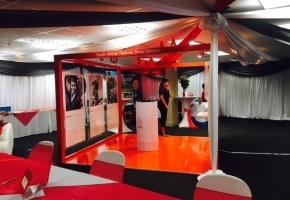 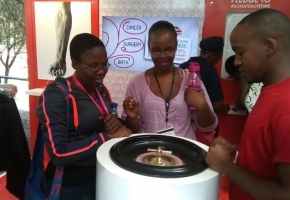 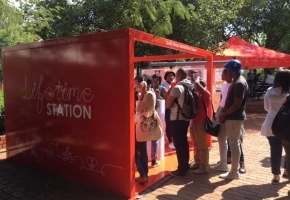 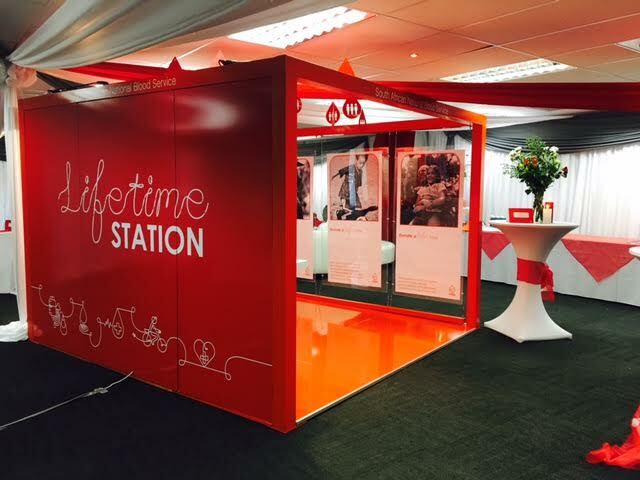 With the aim of creating an opportunity for deep human to human connection that would extend beyond a typical blood donation, we created the ‘Donate A Lifetime’ stations. Donating blood isn’t just donating blood, it’s an act which gives another human a lifetime of experiences they would otherwise not have. 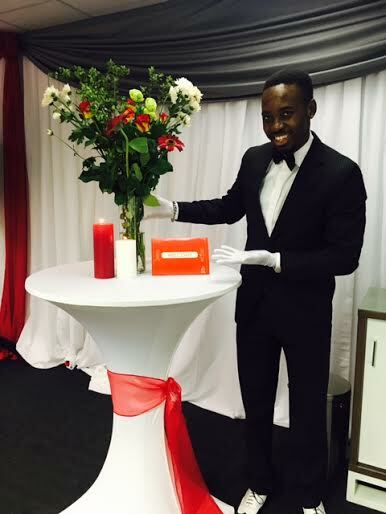 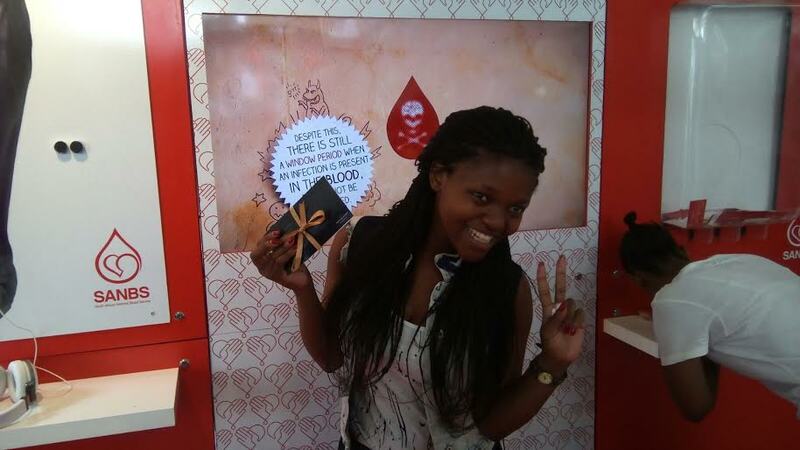 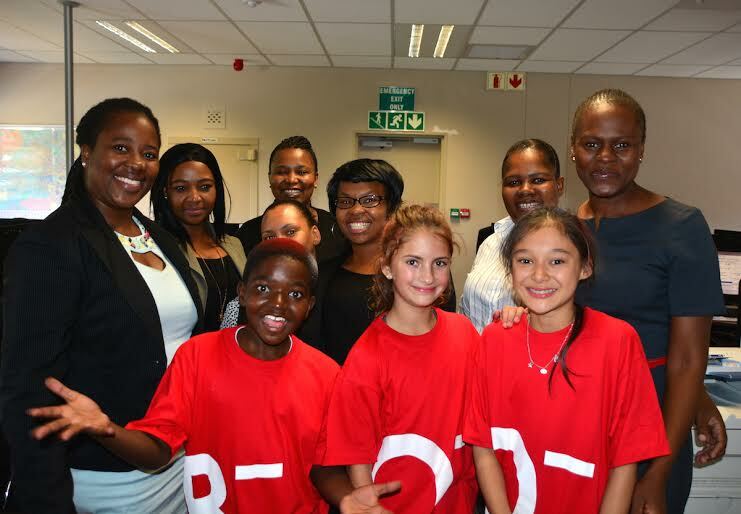 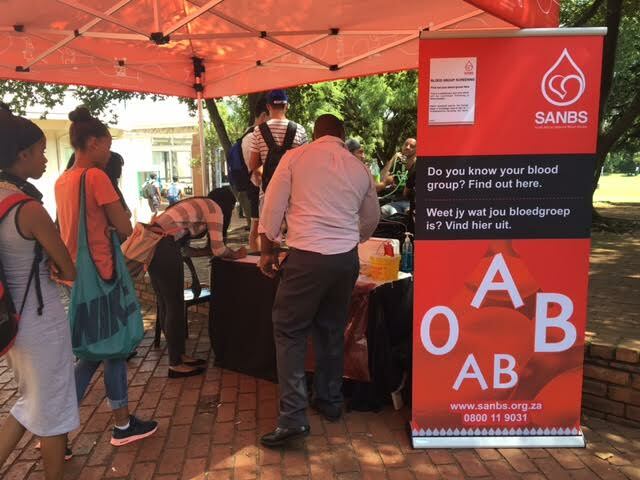 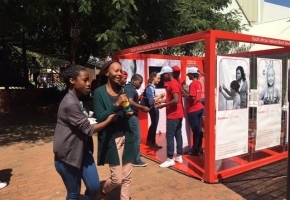 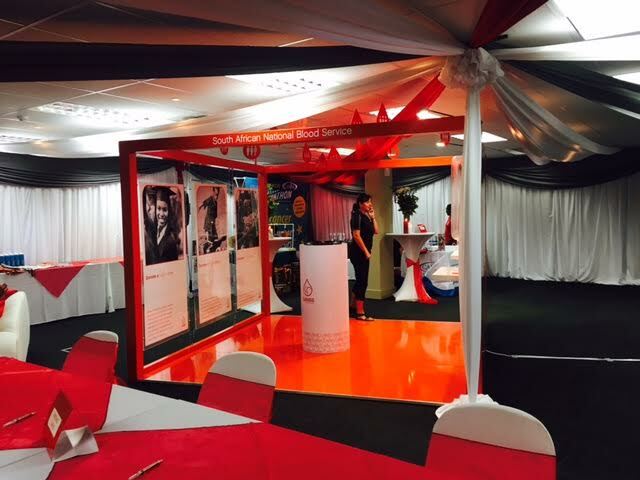 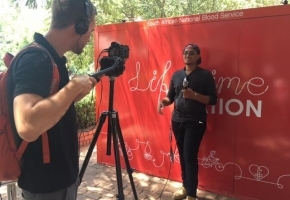 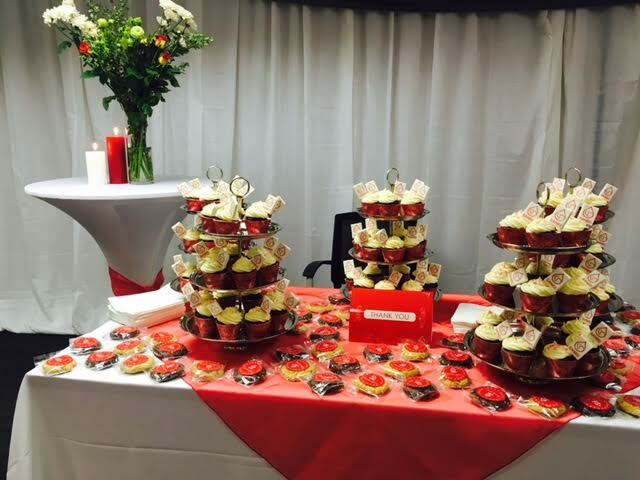 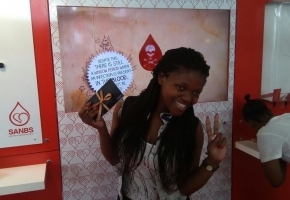 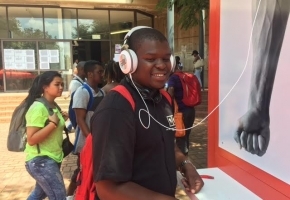 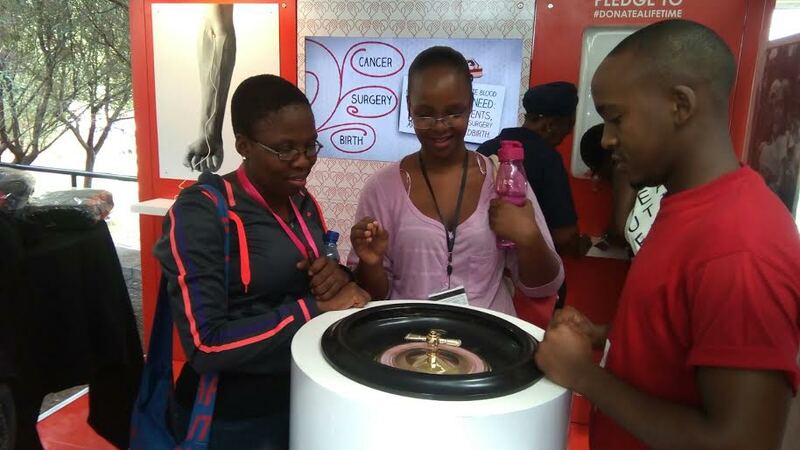 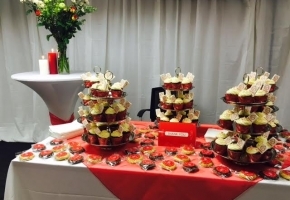 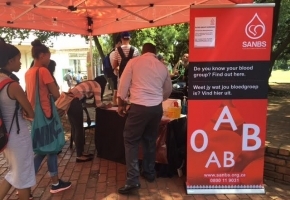 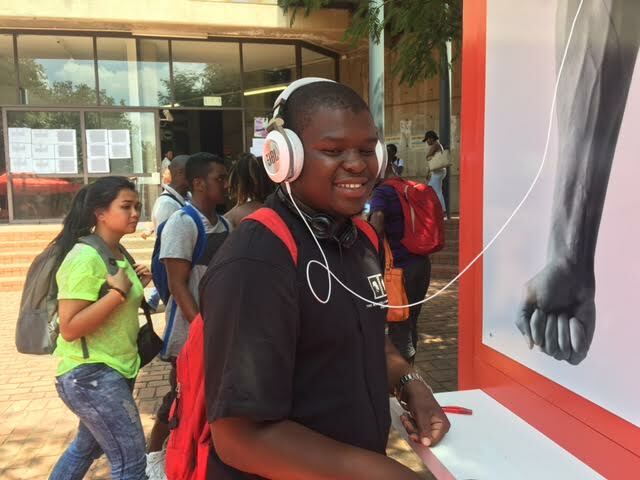 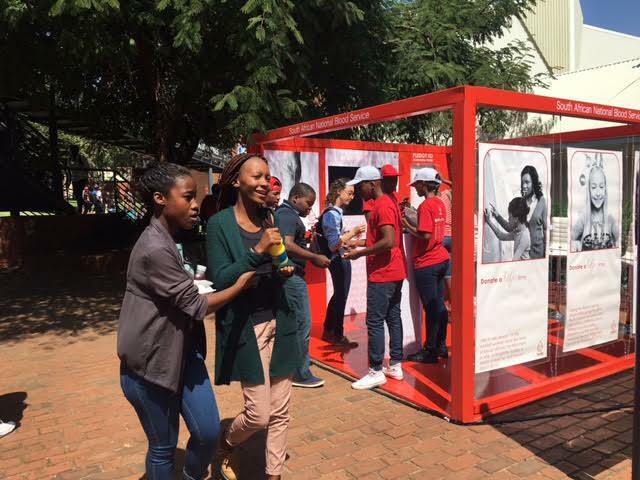 By driving brand awareness (infiltrating day to day lives without forcing donations) in an engaging way that educated potential donors about the SANBS brand, using the key messaging of “Donate blood, donate a lifetime”, we made individuals aware of the true impact of donating blood.